HTC finally managed to turn a profit earlier this year after releasing the One (M8), reporting Q2 revenue of NT$65.06 billion. Now, three months later, the company has posted another profitable quarter, though revenue for the Taiwanese phone-maker dropped significantly to just NT$41.9 billion in Q3 2014. HTC just barely eked out a profit for the quarter at NT$0.6 billion after tax. The company’s gross profit margin was up slightly, jumping to 22.9 percent from 22.2 percent in Q2 and 20.4 percent 12 months ago. Operating margin was down significantly though, dropping to 0.4 percent from 3.7 percent in Q2. It’s possible the company could turn things around by the end of the year thanks to the newly announced Desire EYE, One (M8) EYE and RE Camera, though at the moment it’s unclear if it can milk out as much profit from those devices as it could from flagships released earlier in the year. 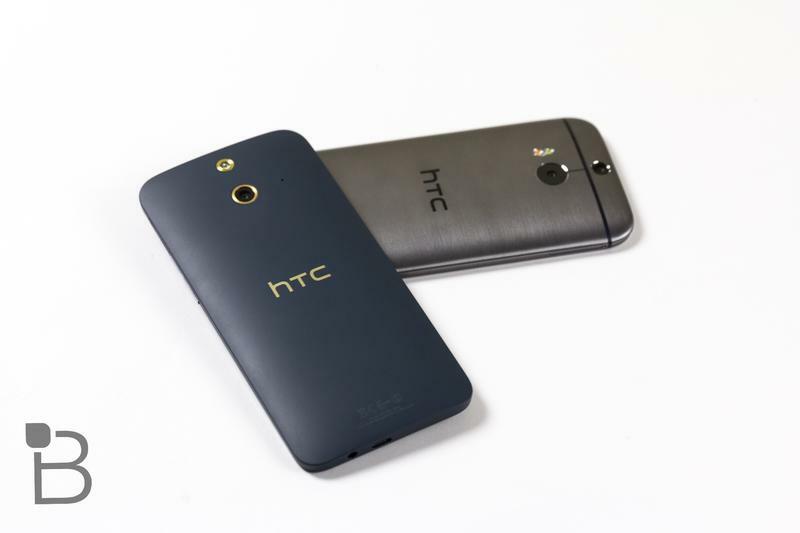 HTC remains hopeful though, predicting that momentum for the One (M8) could continue through the holiday shopping season. 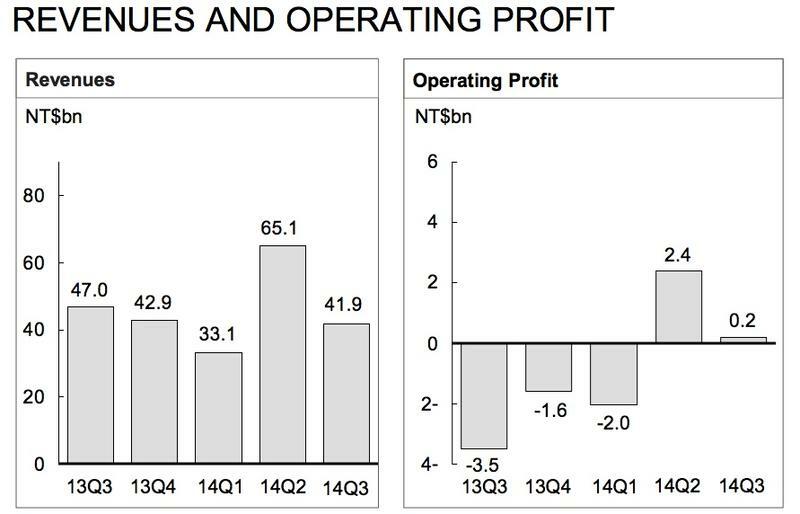 The company is predicting an increase in revenue for Q4 anywhere between NT$43 billion and NT$47 billion. HTC can’t rely on the M8 forever though, and the company’s immediate future will likely depend on the Desire EYE, RE Camera and sales of the brand new Nexus 9.